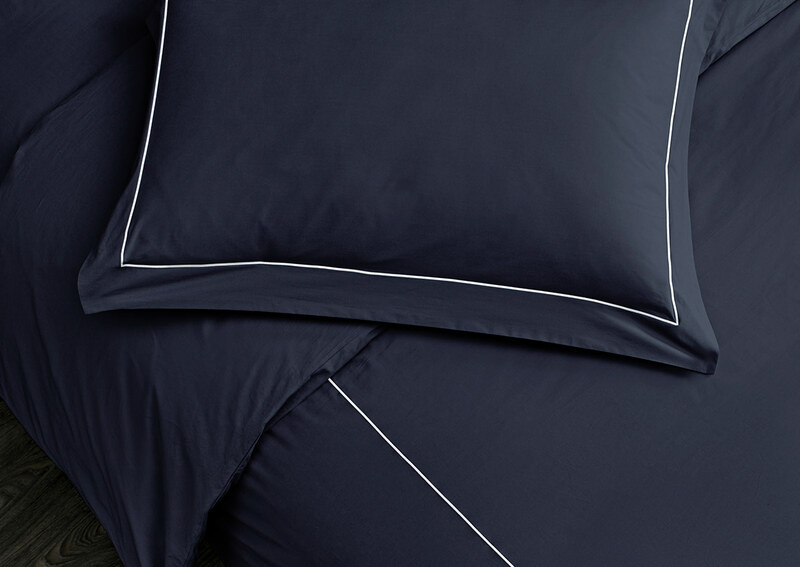 Pair your favorite pillows with this set of elegant shams, crafted in a regal sapphire blue and loomed in Italy from 400-thread-count cotton percale. 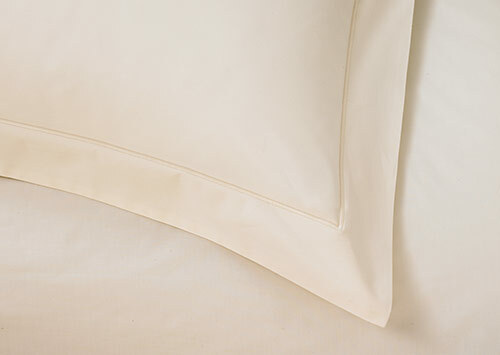 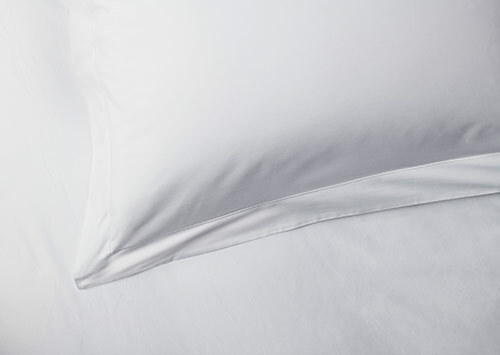 Percale cotton is crisp, breathable and cool to the touch. 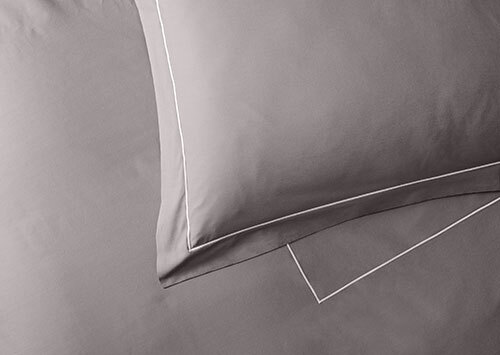 This Sofitel set is decorated with light grey embroidery and designed with a hidden center-back envelope closure and border flange that beautifully defines the contours of your pillows, creating clean angles and a plush appearance.